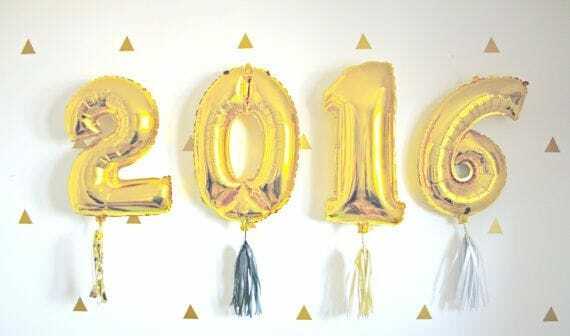 Happy new year everyone and welcome back to my blog. I hope you all had a wonderful Christmas and fabulous New Year with family and friends! 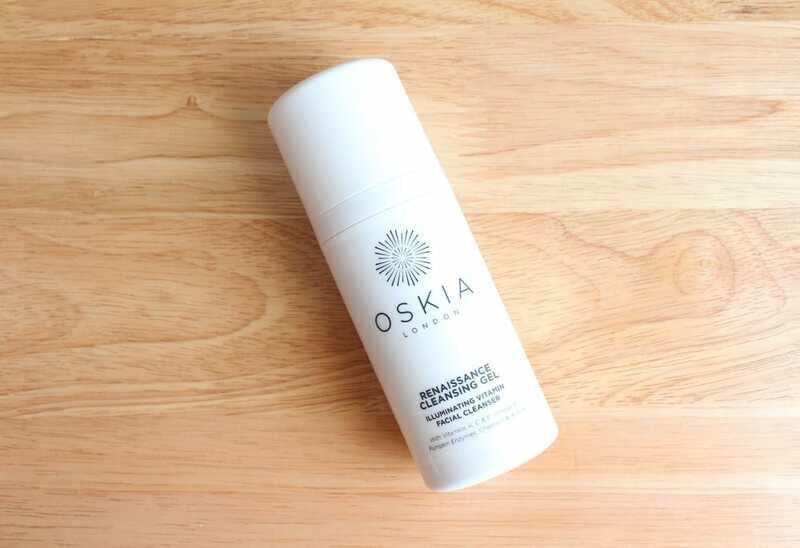 This review has been a long time coming and after giving it a thorough trial (just purchased my 2nd bottle) I thought it was about time to share with you my thoughts on the Oskia Renaissance Cleansing Gel. On Thursday 5th November was the launch of the most highly coveted designer collaborations with H&M to date. 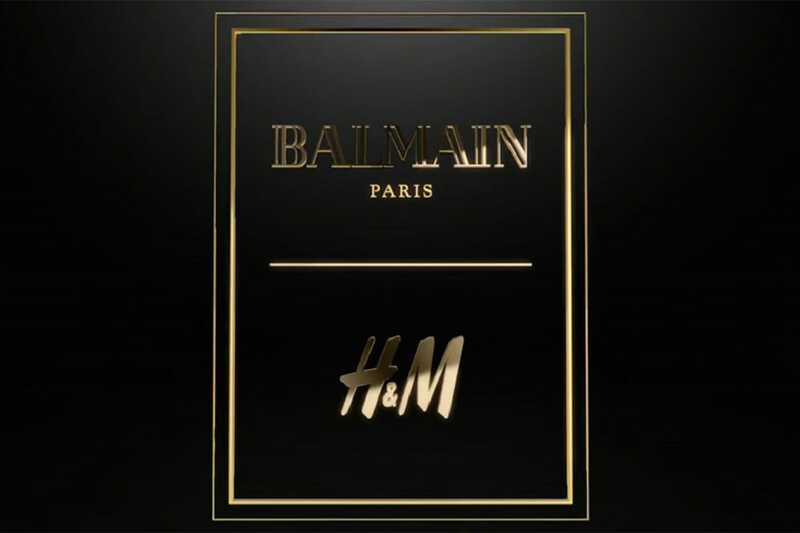 With model of the moment Kendall Jenner, BFF Gigi Hadid and stunner Jourdan Dunn taking the world by storm with their flawless images on the campaign ads, everyone and their dog knew #HMBalmaination was going to be a sure winner, but I guess no one anticipated how much chaos would unfurl at the day of launch. Oh hey there, me again! Long time no blog… Sorry about that! Life and work pretty much took over and you know what else, my evenings are a lot shorter now because I’ve been having to commute to work. 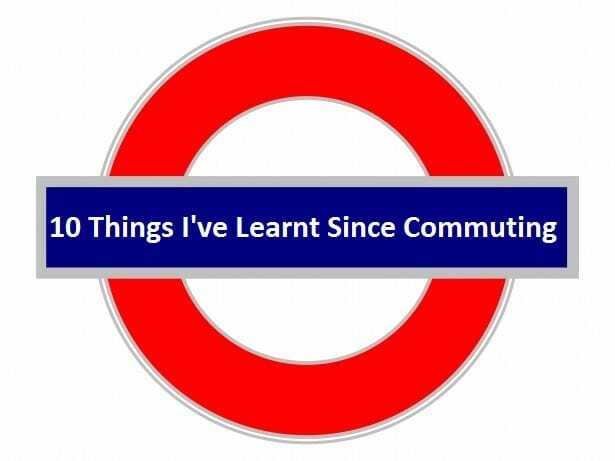 It’s always been easy for me to get to work so I didn’t realise how much time I would lose through commuting but I’ve picked up some tips to make it easier. If I had to put a finger on one aspect of my skin care routine that I enjoy the most, it would have to be masks and treatments. 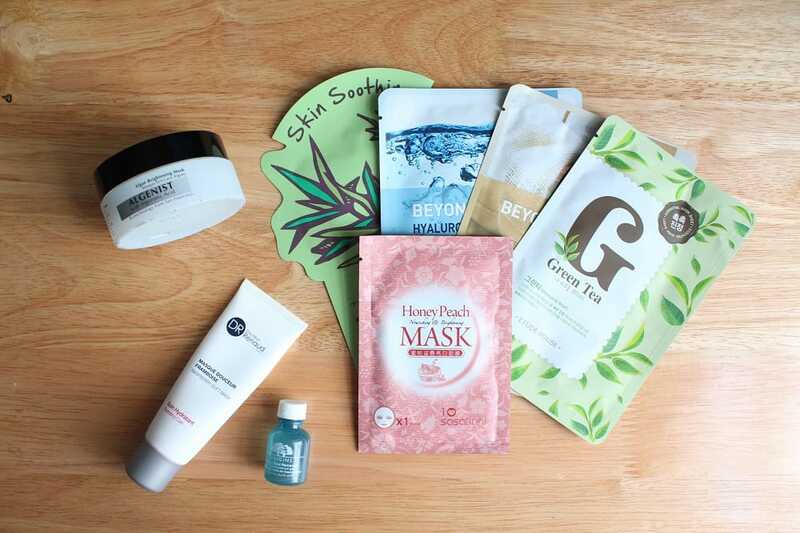 In this final part of my Skin Care Series: Masks and Treatments, I’m going to talk you through my routine and some of my favourite products!